Egypt’s Red Sea Port Authority says that Sharm El-Sheikh Port has been closed on Friday due to bad weather, Al-Ahram Arabic news website reported. 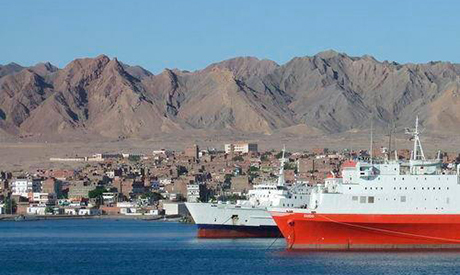 The Port Authority said in a statement that the South Sinai port has been closed due to strong winds, high tides, and turbulent maritime navigation. Egypt has been facing unstable weather across the country over the past few days.